If you want to successfully lead others and make a difference in the lives around you – whether at work, home, or school – you must first begin by leading yourself. 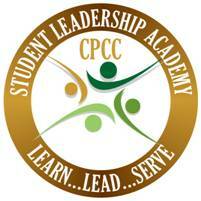 Dedicate time this semester to get to know yourself better and develop your leadership skills by participating in the Student Leadership Academy (SLA). To learn more about this great opportunity, including eligibility requirements, visit the Student Life blog – Student Life Connections. Don’t forget to check out the Student Life events calendar to find out about upcoming events on your campus this week. This entry was posted in Campus, Community and tagged student leadership academy, student life by Mallory Benz. Bookmark the permalink.